Loved hearing James tell his life story through such an honest portrayal. I only became a fan of his around the time he came to the States, and he provided an intimate tale of his journey with lots of laughs and entertaining stories and antidotes about how he became the man and bright star he is today. 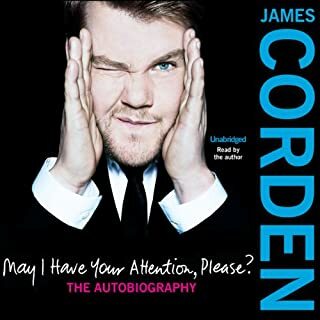 If you are a Corden fan, this is a must listen or read. I want to watch everything he's ever done. Excellent!